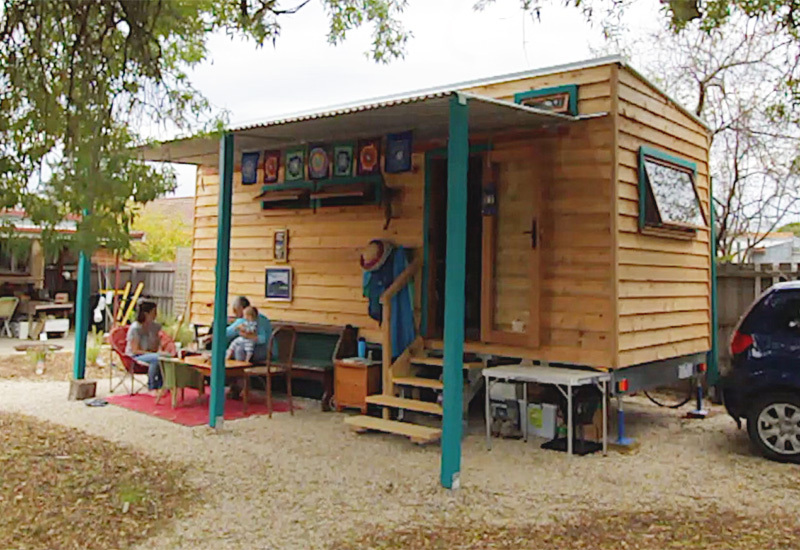 Liberate yourself with a Tiny House. Why Choose Fred's Tiny Houses? From construction methods to advocacy, awards and ethics, read all about what makes us tick here at Fred’s Tiny Houses. 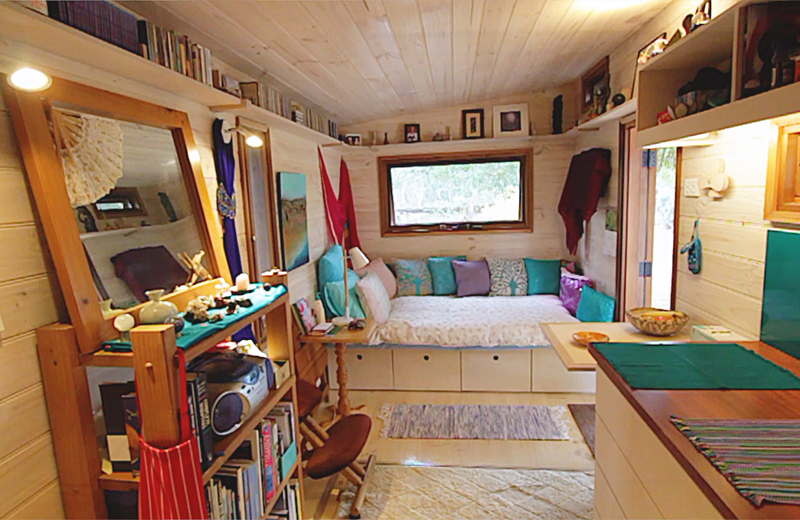 See inside Kerrie’s Tiny House on wheels and find out why she loves it! 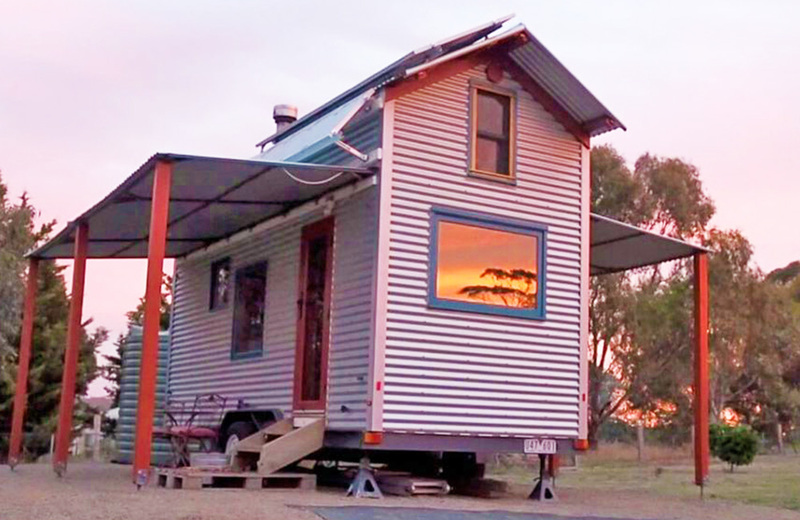 Stay in a tiny house on wheels. Hear what our happy customers have been saying about their tiny houses, trailers and workshop experiences. 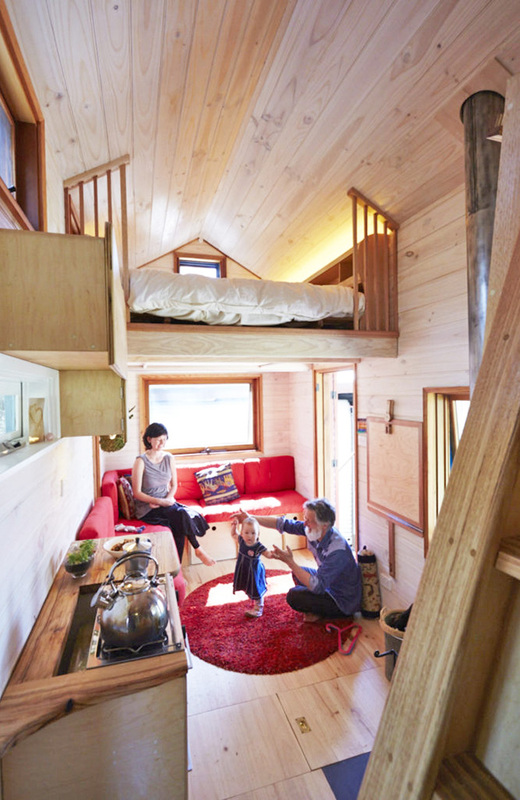 Great info on building, living in and buying tiny houses on wheels. We write about topics that you care about. And we make videos about them too! 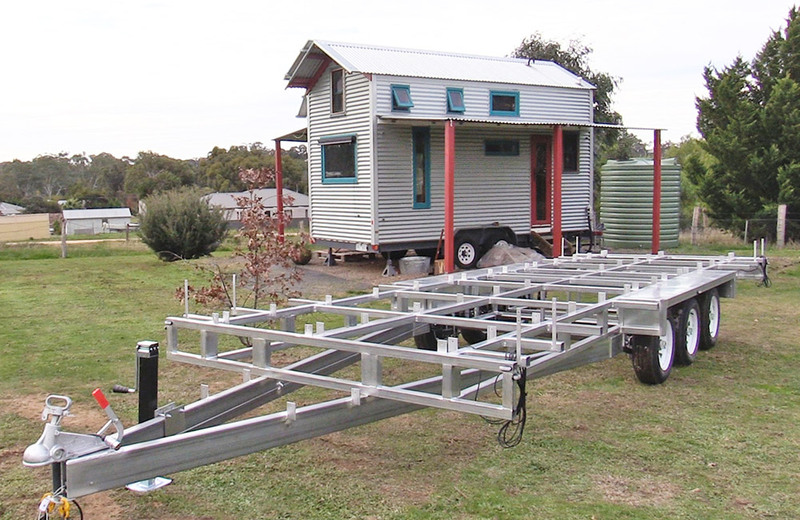 Check out our informative and fun blog about tiny houses on wheels in Australia. 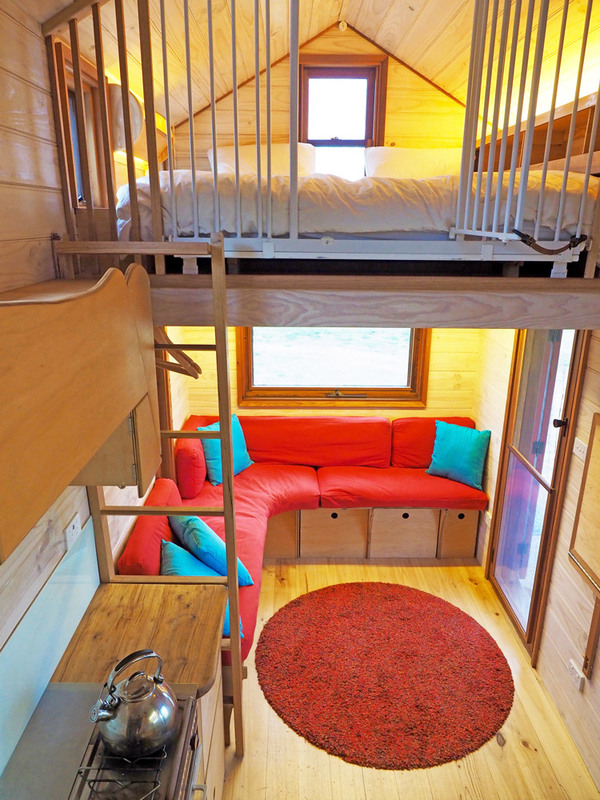 See the making of our tiny houses on wheels and the finished products!